Shop the biggest and best selection of MMA gloves for women Fighter girls women’s MMA Gloves Royal Blue are made with the finest quality soft and durable Royal blue leather, sized to fit female hands perfectly. This design is very similar to the original UFC gloves and is fingerless with no thumb area. The gloves also have Velcro wrist closure. These gloves have been tried and proven to be the BEST female MMA gloves in the world. 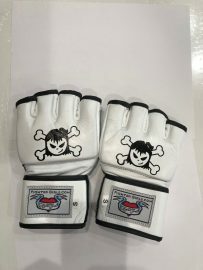 Ms Debi Purcell has personally tried every MMA glove on the planet and made these gloves because she feels it is the ABSOLUTE best fitting and effective glove made for the smaller hands of women. Available in size Small not only are these women’s MMA gloves the perfect fit but they are absolutely adorable in Royal blue with the black signature Fighter Girls face on the front. They will easily become your favorite women’s MMA glove. Shopping for the best boxing gloves for females is fun and easy because Fighter girls brand caters for women and girls. Shop the perfect fitting female boxing glove. 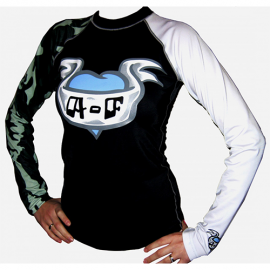 Go for the win with women’s MMA gear and boxing equipment. Step into the ring for your training with gloves designed to fit a woman’s hand. 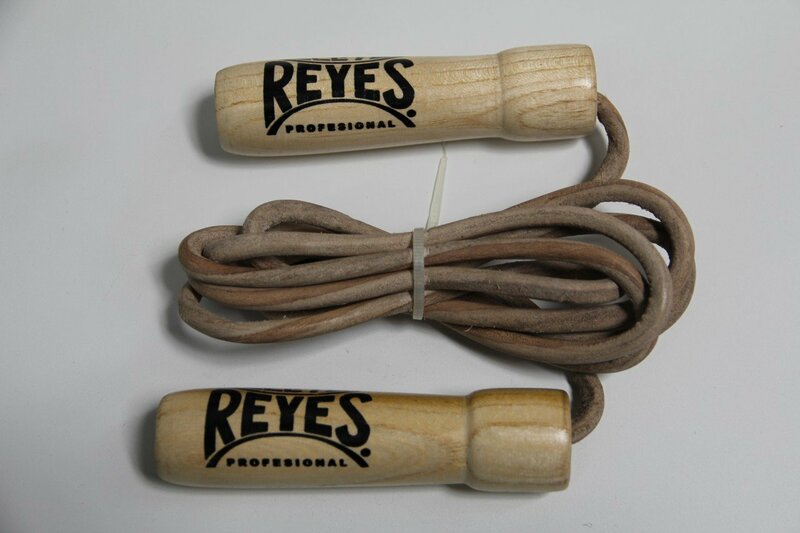 Excellent construction is essential in women’s boxing apparel. Choose options crafted with premium leather and fill for durability while training. Internally, boxing gloves should securely position and protect your thumb and knuckles. Antimicrobial fabrication in women’s MMA gloves prevents irritation and the growth of odor-causing bacteria. For added comfort, look for designs with a mesh palm area to provide ventilation and proper air circulation. Gloves with a full wrist strap provide support and a custom-like fit. New women’s kickboxing gloves help ramp up your workout routine. Whether your training involves heavy bag or mitt workout, quality-constructed gloves provide both protection and comfort. Open fingers and mesh inserts deliver exceptional breathability. Women’s boxing gloves are available in classic reds and blacks and more feminine pinks and whites. Shop all pink, black, green, blue, boxing gloves and find the best gear from brands you trust. Looking for more? 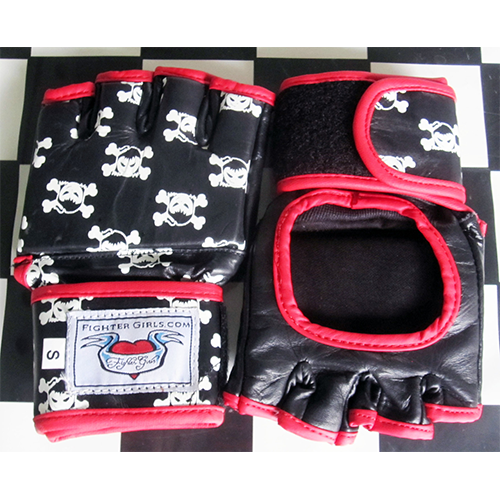 Browse all boxing and MMA gear from Fighter girls Sporting Goods. 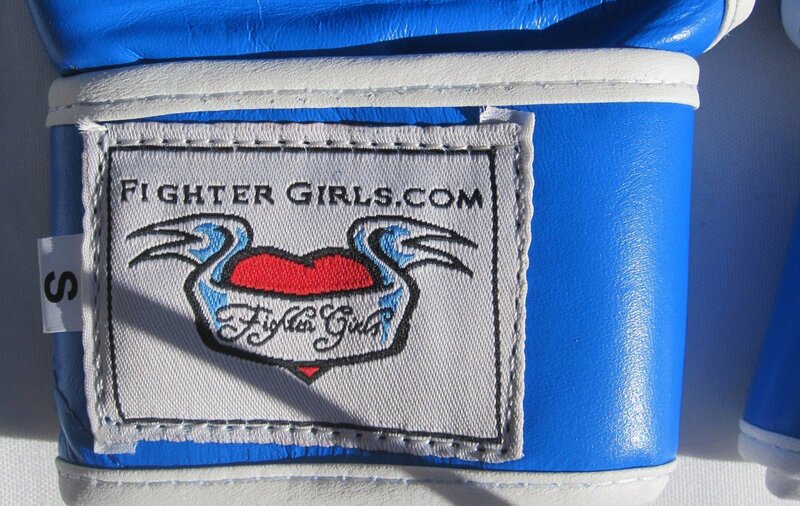 With boxing gear for women from Fighter girls Sporting Goods, you’ll have the right equipment to best your opponent. Whether you’re into MMA for the heart-pumping cardio workout or thirst for glory in the ring, you’ll find the right equipment makes an enormous difference. Top-quality pads can take a beating and hold their shape and firmness. Compression tights support your muscles for better blood flow and recovery. Train with premium equipment and prepare to taste victory with MMA gear from this amazing collection. For the kids interested in Boxing & MMA, shop kid’s boxing gloves and equipment to find everything they’ll need to succeed. 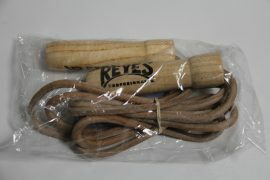 Get a great workout at home with punching bags from Fighter girls Sporting Goods. I really are in love with these gloves, . I have really small hands and was hoping to find some gloves that fit well! Perfect fit and they are good quality. 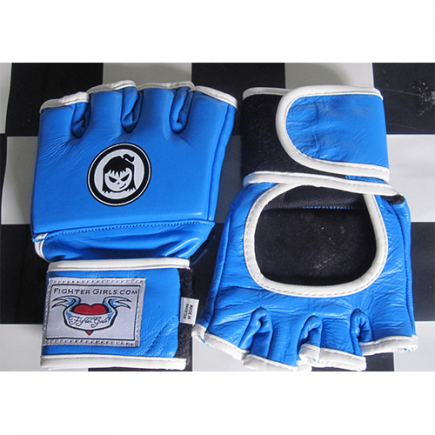 Women's MMA Gloves Royal Blue Looking for the best martial arts MMA gloves for women and girls is easy at the Fighter girls store because this store is just for the females that are looking for gear and clothing. Since 2001 Fighter girls have been producing the best fight wear and gear for body combat, Krav Maga, and MMA so why shop any other place these gloves are made tough with real leather to take the hardest punches! 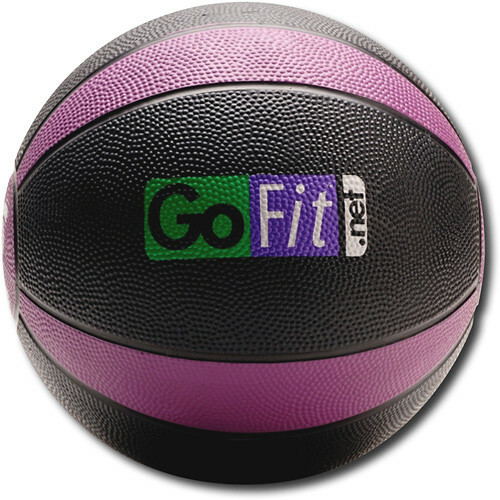 Made for the pro MMA fighters but still great for body combat and any other classes that might require or you just want to wear gloves! 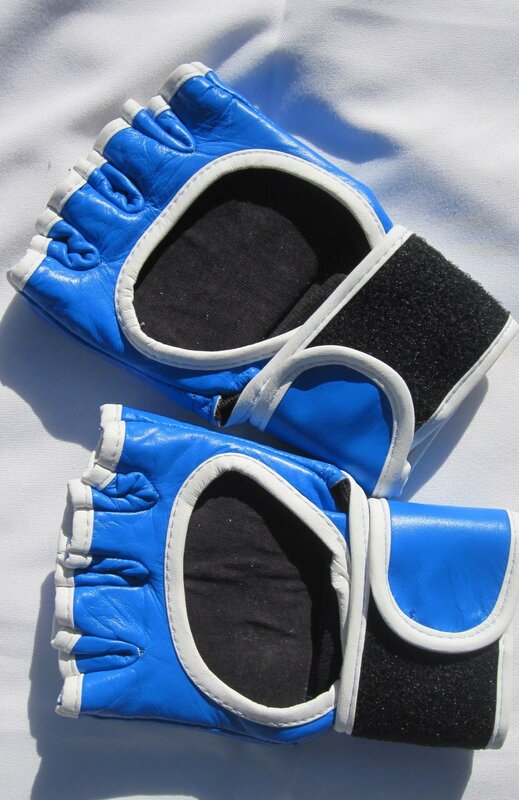 These blue MMA gloves for women are a bright blue so they look cute and trust me the other women in your class or training gym will want to know where you purchased these gloves! Made for women by women so that you know that perfect fitting glove is made for the female hand! Finding the proper fitting glove is important especially if you are punching or sparring and a loose glove is bad causing hand, finger and knuckle injuries! So ladies find the cute , and perfect fitting MMA glove at Fighter girls! Please come read our reviews and see what our customers have to say about our products!